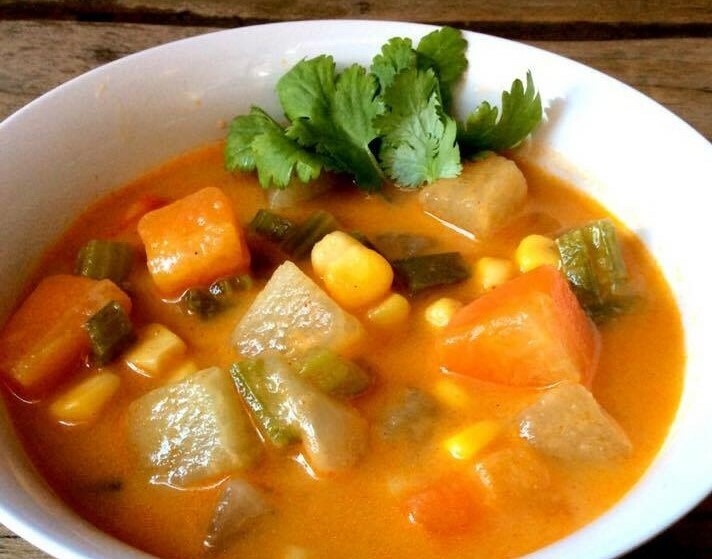 Eat Better, Feel Better, Look Better! 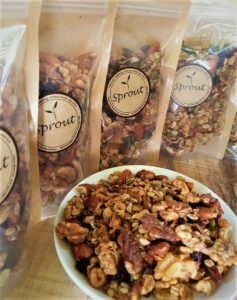 Sprout uses only the highest quality ingredients and whole foods we source from around the globe to help you eat a delicious diet of nutritious unprocessed meals. 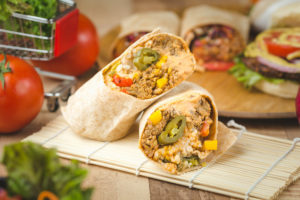 Our nutritionist crafts each recipe to ensure that you get a balanced and healthy diet with all of the elements that your body needs to thrive. Each meal is then prepared in a home style manner with love and care. There are some amazing meals on the menu this week so it’s really hard to pick a favourite. I practically grew up on KD (Kraft Dinner or Kraft Macaroni and Cheese) so I do a happy dance every time the Mac N Cheese is on the menu. This is not simply Mac N Cheese however. 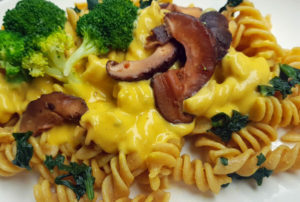 This is whole wheat pasta, nutrient rich broccoli and spinach, shiitake bacon mushroom (OMFG) and caramelized onions that are then smothered in our thick nacho cheese sauce. Order now for delivery anywhere in Korea! 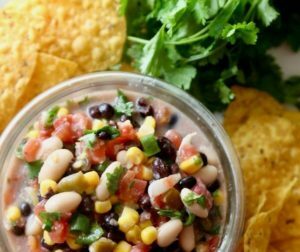 * Add Nacho Cheese and Texas Caviar for extra zing! Made with shiitake mushrooms, sliced peppers, onions and garlic cooked into a smoky sauce and served over brown rice. 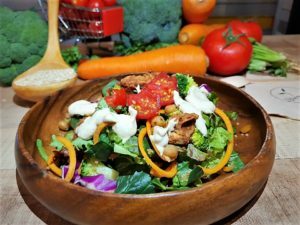 Creamy cashew Caesar dressing, leafy mixed greens, cherry tomatoes, broccoli, carrots. Loaded Caesar Salad with Tempeh Bacon and Chickpea Croutons with a creamy cashew Caesar dressing. Rainbow Bowl with Garlic Tahini dressing. Quinoa, Beets, Carrot Ribbons, purple cabbage, corn, green onions, mixed leafy greens with a garlic tahini sauce. EAT THE RAINBOW! 퀴노아, 비트, 당근, 적양배추, 옥수수, 파, 마늘 타히니 소스로 버무린 잎채소 믹스를 곁들인 볼 – 무지개 색으로 가득한 식사를 즐겨보세요! Quinoa, cherry tomatoes, chickpeas, olives, cucumbers, purple onions, tempeh feta cheese and pesto dressing.